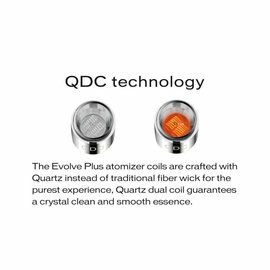 Yocan - Top quality brand has enjoyed a good reputation in the electronic cigarette market all over the world. 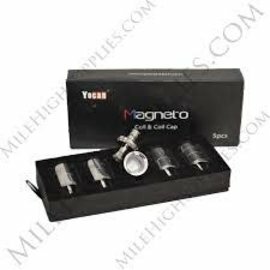 Patent Technology the first to pioneer the function of electronic cigarette with magnetic filter and will persistently strive for innovative technology products. Certificate of products have passed the CE, RoHS, FCC, certification and the quality are guaranteed.